Eddie Lampert is getting himself about $2.6 billion more to burn. Sears, the flailing U.S. retailer led by the hedge fund manager since 2013, wants shareholders to exercise rights to capitalize a real estate investment trust that will buy 235 stores. The danger is that Sears will waste the cash. Lampert’s gambit looks like the equivalent of asking shareholders – including him and his hedge fund, which own 48 percent of Sears between them – to inject $1.6 billion of fresh money into Sears, borrowing over $1 billion more, and then spinning off the best of the company’s property portfolio with the new debt. Owning the REIT, Seritage Growth Properties, may be a decent bet. By Friday morning, as yet unpaid rights were changing hands for just north of $6 a share, according to Thomson Reuters Eikon. That’s 20 percent above what exercising the rights will cost, potentially valuing Seritage’s equity at about $2 billion, or north of $300 million more than shareholders are being asked to pay for it. The new real estate entity will keep the properties out of reach of the retailer’s creditors, should Lampert fail to turn Sears around. Moreover, REITs have to pay out essentially all profit as dividends. Seritage will collect $140 million of annual rent from Sears alone, according to a regulatory filing. Dividends taken from that will make a nice change for shareholders after money-losing, nil-paying Sears. The problem, though, is what’s left for the 129-year-old retailer. The extra cash will be enough to buy Lampert two years or more at recent rates of operating cash burn. But in one role or another, he has been trying to turn the company around for a decade and hasn’t managed it yet. Since details of the Seritage transaction were unveiled along with quarterly earnings on Monday, Sears shares have lost roughly $1 billion in value, taking away more from shareholders than they have gained on their REIT rights. As it happens, that’s in the same ballpark as the capitalized value of the rent which Sears will have to start paying Seritage. But the earnings report also showed slumping revenue. Investors may just be worrying that Sears will spend the cash and end up still losing money – and with its balance sheet hollowed out. 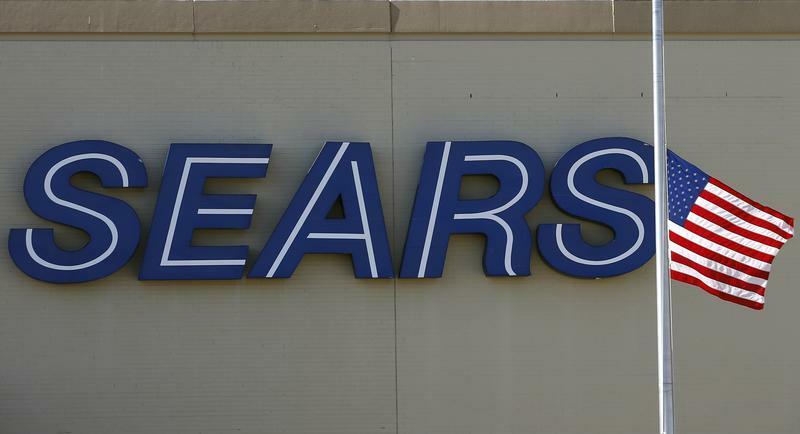 Sears’ newly formed real estate unit on June 9 commenced a rights offering entitling existing Sears investors to buy up to 53.3 million shares at an exercise price of $29.58 apiece. The new real estate investment trust, called Seritage Growth Properties, plans to use the proceeds, along with more than $1 billion of cash raised by issuing debt, to fund the purchase of 235 Sears stores, which it will subsequently rent back to the retailer. Sears’ shares have fallen nearly 16 percent since the rights issue commenced, and nearly 30 percent since June 4. On June 8, Sears reported a 10.9 percent drop in sales at U.S. stores open for more than a year.